Another beautiful day here. 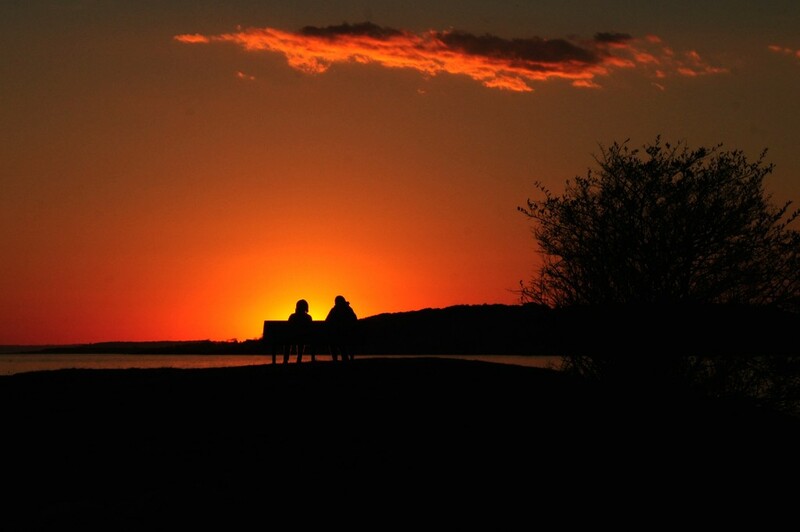 I caught the sunset at Kettle Cove and spied these two friends talking and watching the sunset. Nice way to end the day! Wonderful image. I like how the brightest color is behind the pair. Beautiful silhouettes in the lovely sunset colors. @photographycrazy @kimdavis @colleenculhane @jfitzroy50 @my_photofun @thimblelady @milaniet @kategoring thank you....the sunset was amazing! Much like the day!